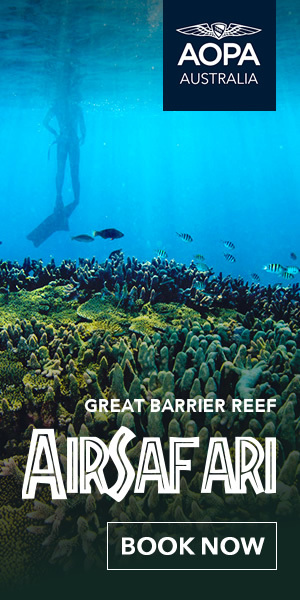 The Aircraft Owners and Pilots Association of Australia is excited to announce a new partnership with Thrifty to provide car hire discounts and benefits to members. 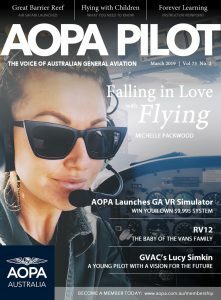 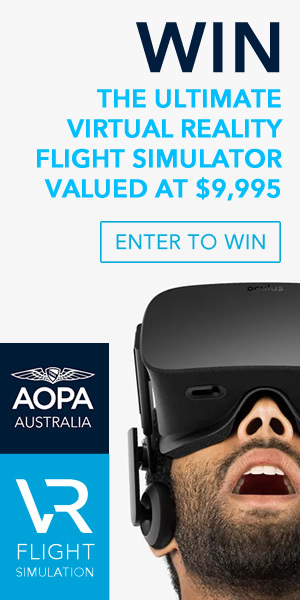 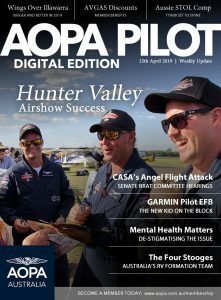 Executive Director Benjamin Morgan; “AOPA Australia is working hard to deliver meaningful discounts and benefits for our members. 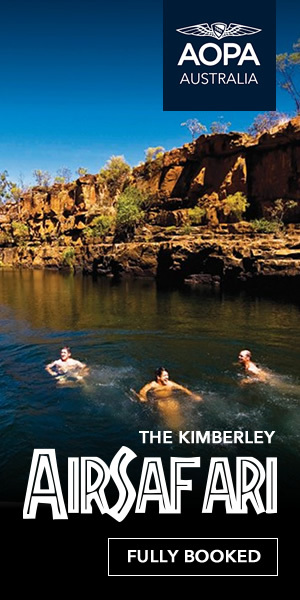 We are looking forward to working with Thrifty in Australia and New Zealand”.